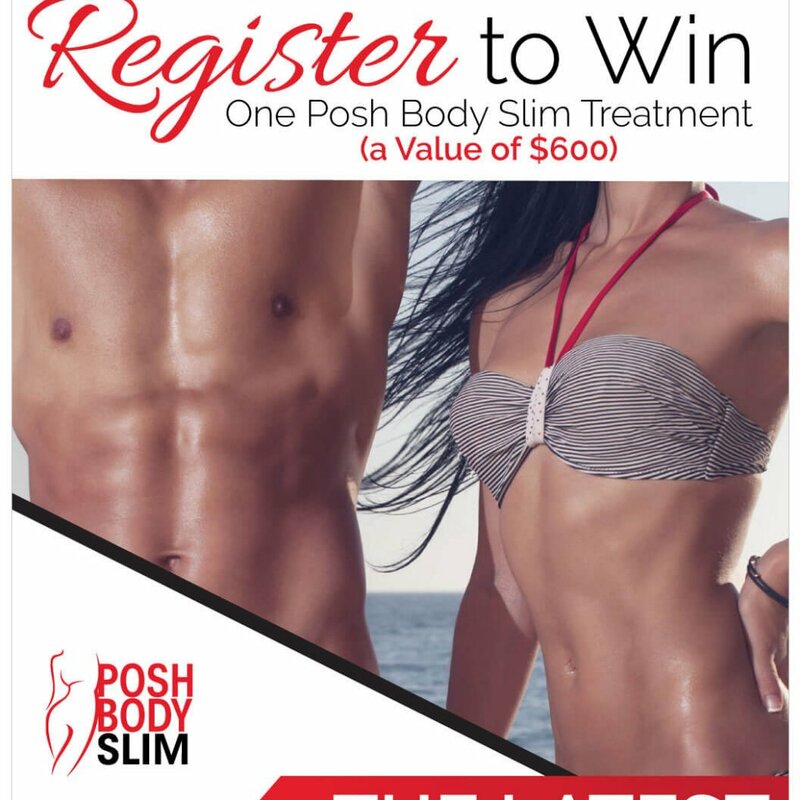 Enter To Win One Posh Body Slim Treatment! 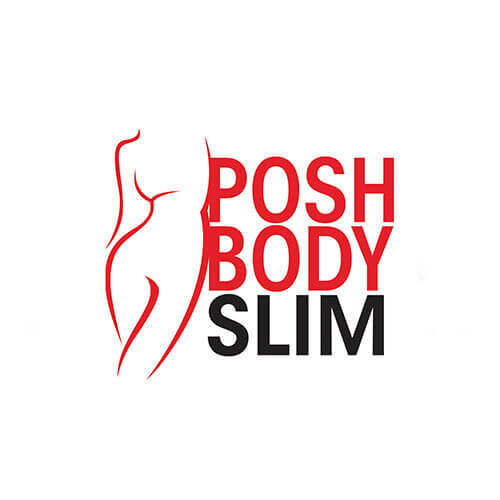 1 Lucky Winner will be announced. 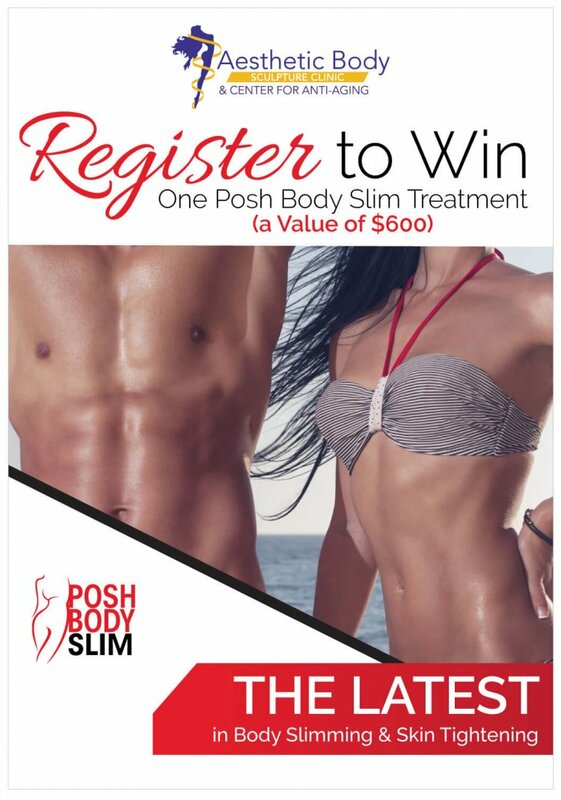 *Multiple Entries not allowed. Must be 21 years or older.